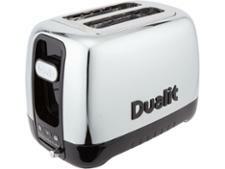 Dualit Architect CAT2 (serial number 2017.48) toaster review - Which? 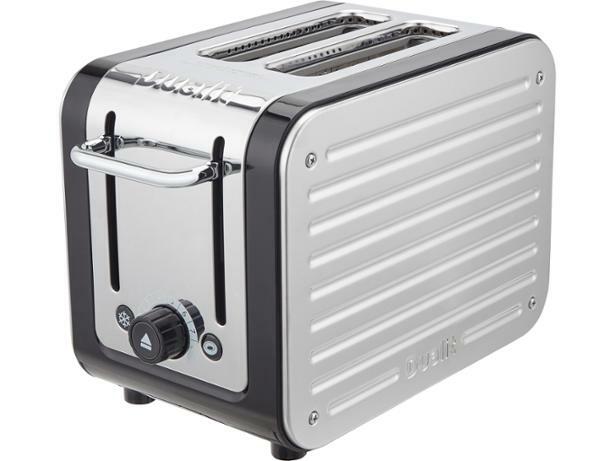 You can choose from a wealth of interchangeable side panels for the Dualit Architect toaster, so you won't be stuck with a fashion faux pas if you redecorate your kitchen. 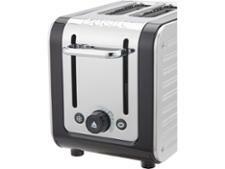 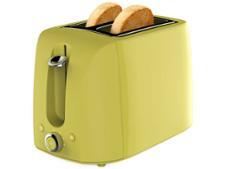 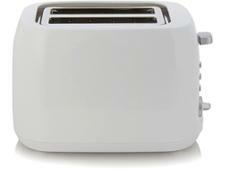 But this two-slot toaster is pricey - even without the extra panels - so it needs to do more than just look good on your worktop. 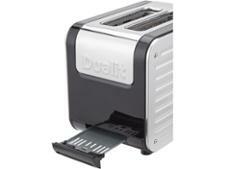 Read our review to discover whether this updated version of the Dualit Architect makes great toast.